1. 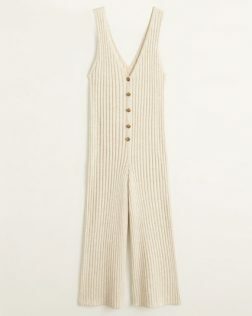 Make a holiday appropriate capsule wardrobe. You know your super strappy camisoles and your denim shorts and playsuits that you literally only wear whenever you’re away or the U.K has turned into a furnace (a.k.a June and July)? It’s time to extract them out from your wardrobe and store them as there own separate capsule as unless you’re jetting off somewhere nice in the next couple of months, the chances are that you won’t need them for a while. 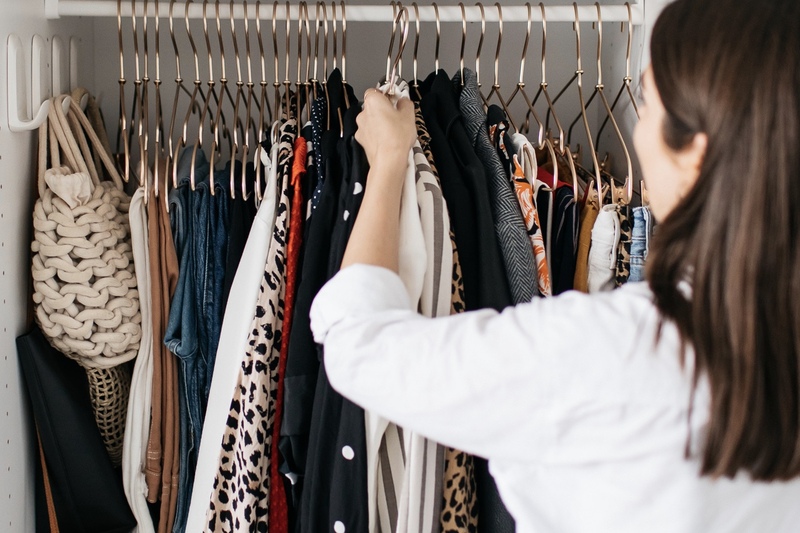 Hold onto these essentials FOR SURE because they should halt the pre-holiday hauling panic in it’s stride, but they need to be out of sight and out mind for now as honey, it’s time for autumn. 2. Remove the rest. I like to sort those aforementioned things all together as they only come out to play in the height of summer. Stick them in an unused suitcase, or section them off in whatever storage implement you’re using so they’re easy to find, but out of the way so you can focus on essentials that you’ll be more likely to dip and and out of throughout the year. But it’s time to strip your wardrobe back and remove anything that you feel won’t get wear over the upcoming autumn period. 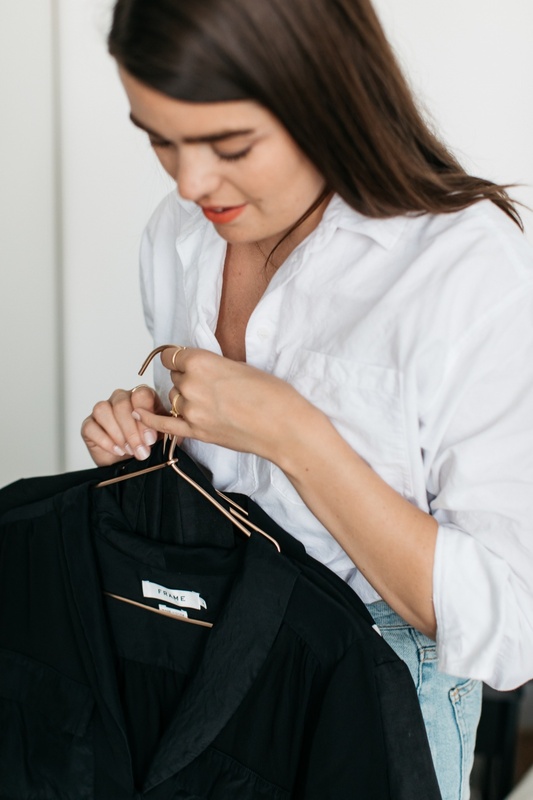 I pick out anything that’s strappy, or occasionwear pieces that are more summer appropriate and store them away so that in my wardrobe all that’s left are items that are suitable for the season ahead. 3. Add in your autumn favourites. Now it depends what state your wardrobe was in before. 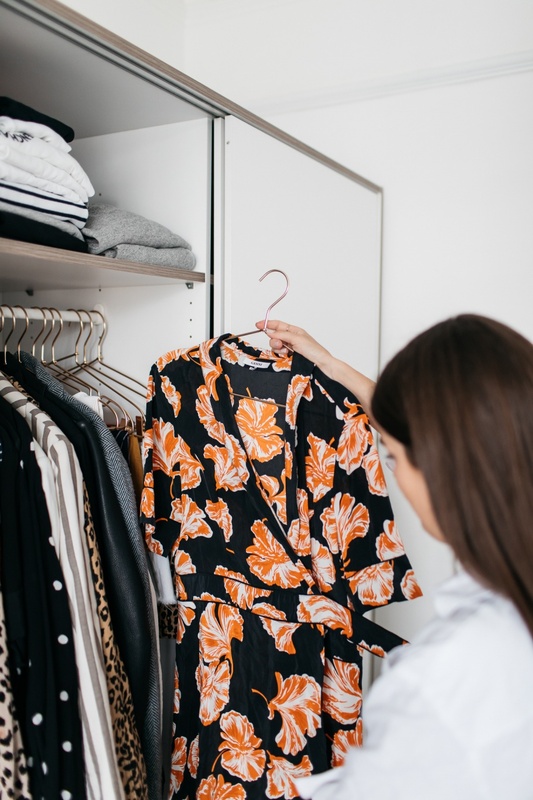 Maybe you already had some A/W pieces stored away, or perhaps you have everything hanging up in your wardrobe, but what you want to do now is blend in the rest the pieces that you own that you think are seasonally appropriate and you’re excited to wear. 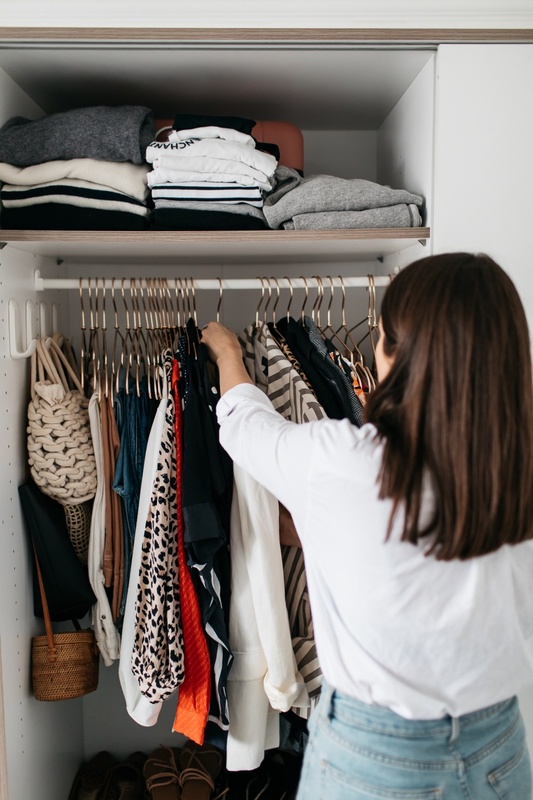 Once you’ve incorporated a capsule wardrobe set-up, it will mean that at this point you’re ready to dig back into your storage and get out your autumn favourites from the year before. 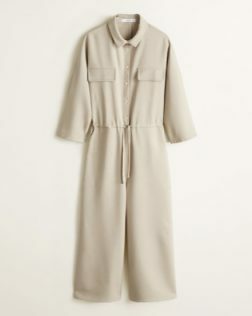 Once you’ve combined it with what was hanging in there from steps one and two, you have yourself an autumn capsule wardrobe. See? That wasn’t too horrendous right? 4. The optional step. Now it’s not integral that you add in new items at the beginning of every season. 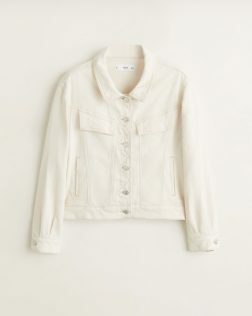 Sometimes you might feel like you’re lacking in the jacket department and you’re in the market for one, or perhaps you have a black jumper that you’ve worn to death that needs replacing. Maybe you fancy picking up a handful of new things? Whatever – it’s all cool. 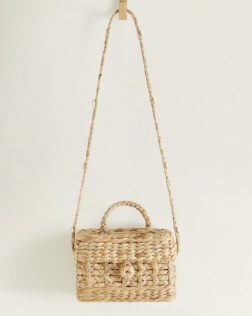 The only thing I would say is that it’s not essential and if you are going to make any purchases it makes sense to research them thoroughly, work out how they’ll fit in with outfits you already enjoy wearing and pieces you own, and try to make them towards the beginning of the season. That way you get the most wear out of them, plus you take the constant need to scroll though ASOS off the cards. BYE PROCRASTINATION! 5. ENJOY IT! The final step is utilise your capsule wardrobe to the max. Revel in the ability to pick an outfit out in about three seconds. Try and push yourself to find new outfit combinations (that’s something that I like to do whenever I’m feeling bored of the whole thing – video on that here). 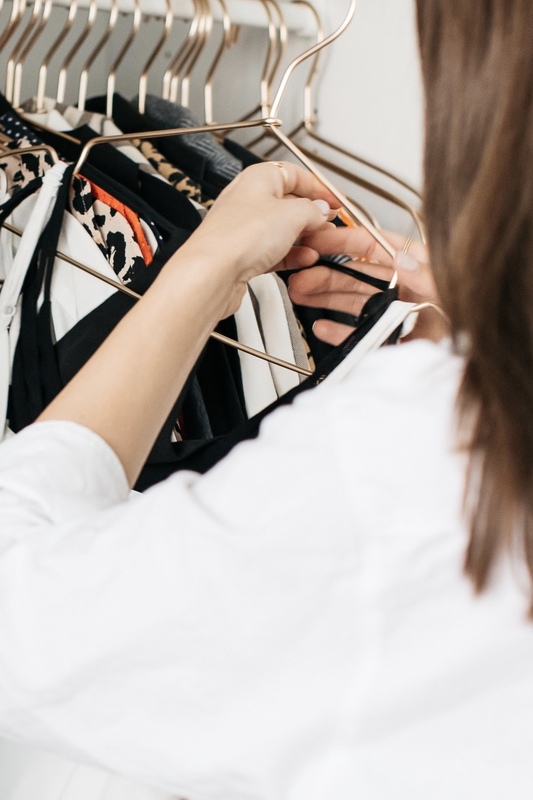 Analyse your clothing so you can truly work out where the holes are in your wardrobe so you can make better purchases next time you’re ready to. Maybe next time you do a re-jig you fancy having more items hanging up because you like having a bit more choice; or maybe you want an even more edited selection? 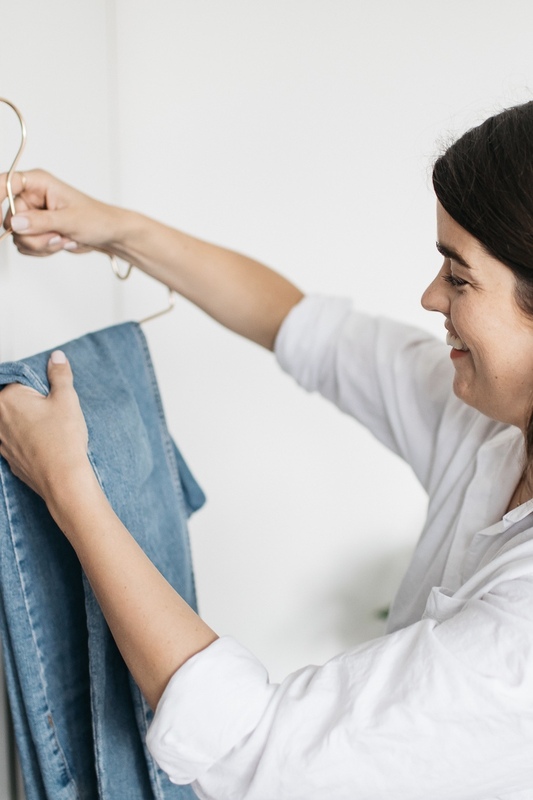 Be flexible – it’s not about numbers or owning the least amount of items, but instead about making mindful purchases and getting more ‘cost per wear’ out of our clothing. Let me know how you get on and come winter, it’s time to re-do the whole processes again. Parka jackets, you’re up next.